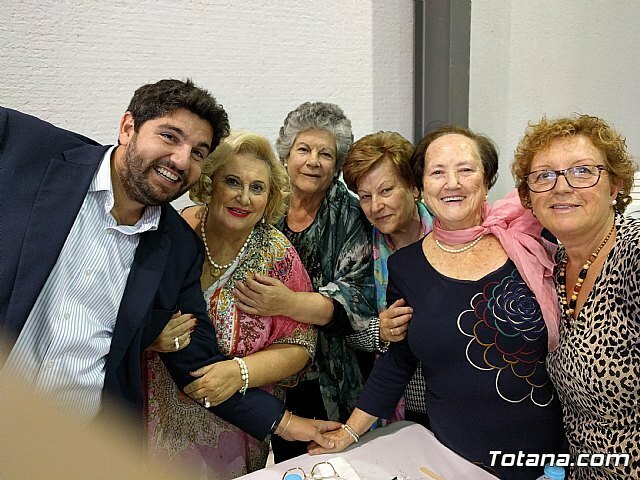 In a festive atmosphere and with the group of housewives as protagonist, the Regional Meeting of Housewives was held on Saturday organized by the Association of Housewives of Ã�guilas, Thader Consumo and the Department of Consumption of the City of Ã�guilas. 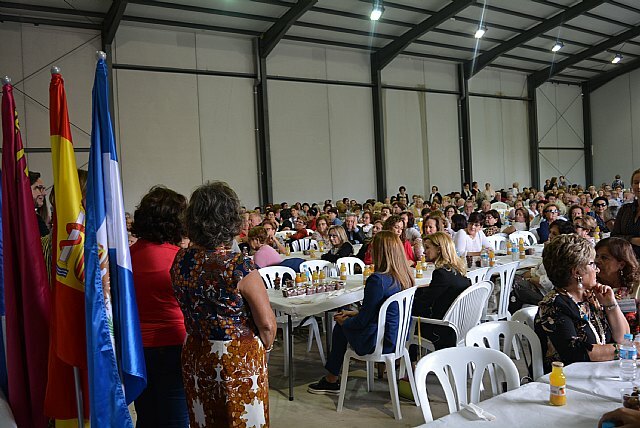 About a thousand women, from different parts of the region, and attended by many totaneras, participated in an event that, said the mayor, Mari Carmen Moreno, present at the day, "has been possible thanks to the great work from the Association of Housewives of Eagles has been made ". 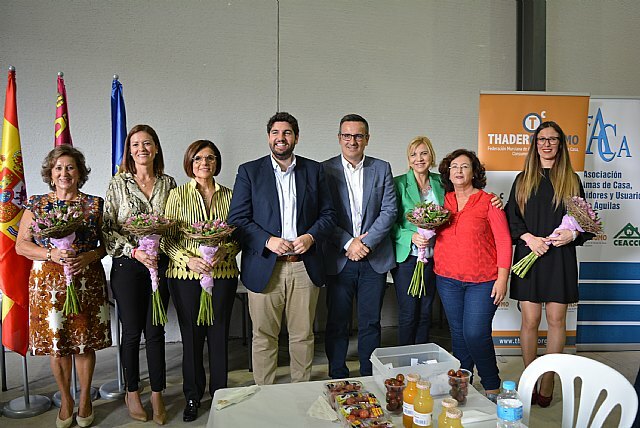 On this matter, the first mayor highlighted the "implication of the Board of Directors of this association, headed by its president, Cati García, working in coordination with the Department of Consumer Affairs to develop this day in Ã�guilas". and the counselor of Family and Equality of Opportunities, Violante Tomás.